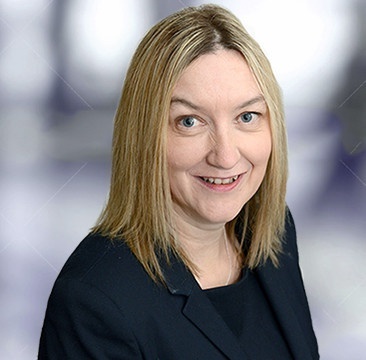 I am a qualified private client solicitor, specialising in Wills, administration of estates, lasting powers of attorney and court of protection orders. I have been based in a Newark law firm since 2007, providing local legal services and after a brief spell in our Stamford office now work for the Newark branch of Chattertons. I have been involved in NBC for a number of years and was Chairman from 2015 to 2018. I now sit on the Executive Committee. We have worked hard to ensure that NBC is inclusive and welcomes all new members. We strive to deal with both small and large issues within the local business community. Our monthly meeting aim to provide a setting for networking along with an opportunity for information gathering, support and a friendly ear to share concerns with. I would encourage anyone to give the monthly meetings a try, we really are a very friendly bunch!